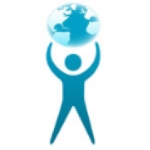 I am trying to load test a raw http request (Get, POST method). In fiddler I use the ‘composer’ tab to enter the URL, method, header and body. How do I record this? Once you customize your request, in “composer” click “execute” to issue it. The request will be captured and displayed in the fiddler grid. Then save this request as a test case. 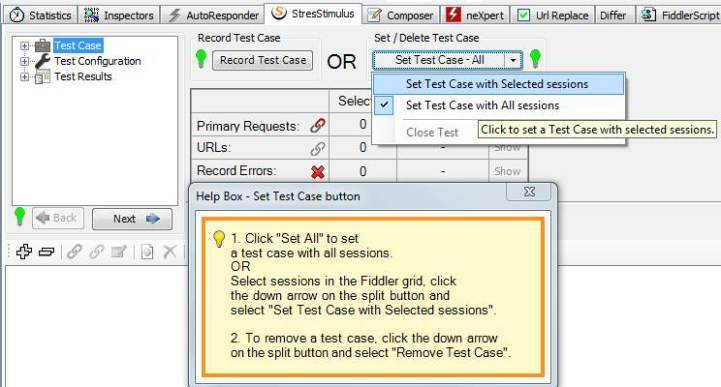 To do so, select it in the fiddler grid, and then in StresStimulus tab click “set test case with selected sessions”, as shown on the screenshot below. If you need to test several custom requests, you can issue them one at a time from the “composer“ tab and then use them to create a new test case as described above. Alternatively, you can add the custom requests to the existing test case in v 2.0 by dragging and dropping them from the fiddler grid into the test case tree.